Music publishing is a lucrative business. For years songwriters, and their labels relied on selling albums, and licensing their music to other outlets, in particular, commercials, TV shows, video games and movies. In fact, I produced a show that relied heavily on music licensing. The show’s premise was the untold story of musical songs. It was a great idea but altogether difficult to produce. To secure the rights to a song you must pay the music publisher, the writer and the performers. I know I summed it up in one sentence and I wish it had been that easy to produce, but it wasn’t. In some cases the permissions were difficult to obtain and in other instances the fees requested for the license would have surely choked our budget into a nasty and sure death. Songs we desperately wanted were way out of our reach. I had those same thoughts when I saw the TV show GLEE. The FOX hit about a group of misfit high school Glee Club singers. Each week the show features at least four songs. I’ve come to discover that the show producers and Sony Music made a deal. When the execs at Sony Music saw the pilot they jumped at the chance to partner with GLEE. And that was a very, very smart move. The songs from the show have already generated over 200 million iTune downloads and the number grows weekly. Can you hear the ‘cha-ching’ at the music publishing company? A gold mind is being created and the show is giving re-birth to songs that were no longer bringing in the big bucks. 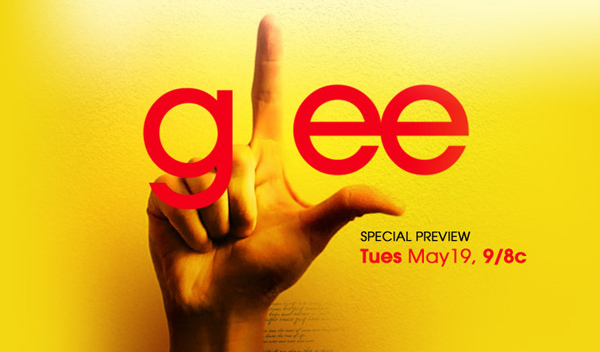 I don’t think many music publishers, labels or recording artists thought much about GLEE when it premiered – but Sony Music was insightful enough to see that this show had legs and would be advantageous to their publishing division. When the show featured Journey’s “Don’t Stop Believing” the track went gold with over 500,000 digital sales. Those sales figures are attracting attention and there are now many musical artists offering their songs, including Brittany Spears – all with the hopes of cashing in on the phenomenon that is GLEE. I would bet American Idol has had a similar effect, to a lesser extent. And yeah, it’s great to hear some of those old songs again on GLEE.